Browsholme Hall Wedding Photography Lancashire. 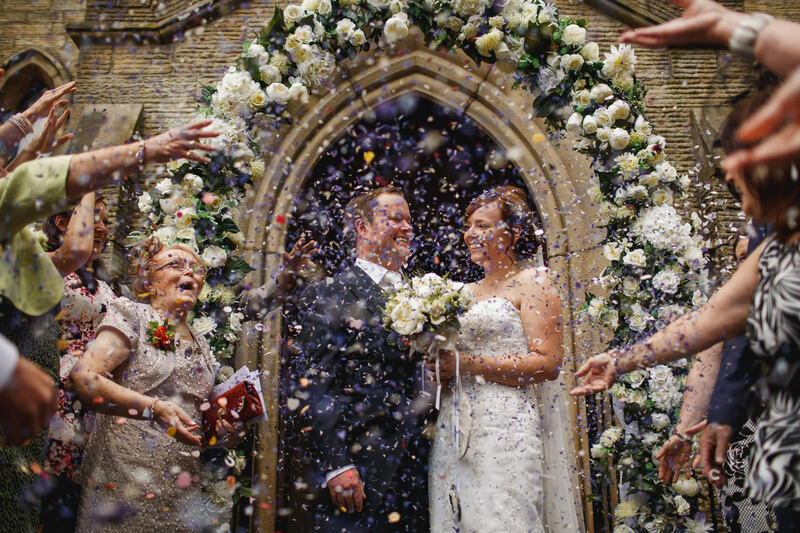 Lianne and Mark’s amazing wedding in Lancashire at Browsholme Hall and Tithe Barn. Eaves Hall Wedding Photography. 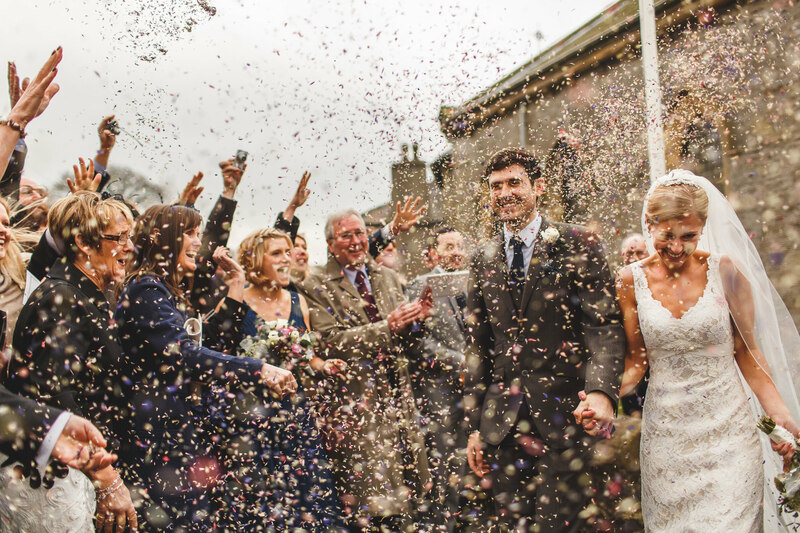 Katie and Craig’s winter wedding at Eaves Hall in Lancashire. Creative wedding photography by ARJ Photography. Junebug Best of the Best Award. 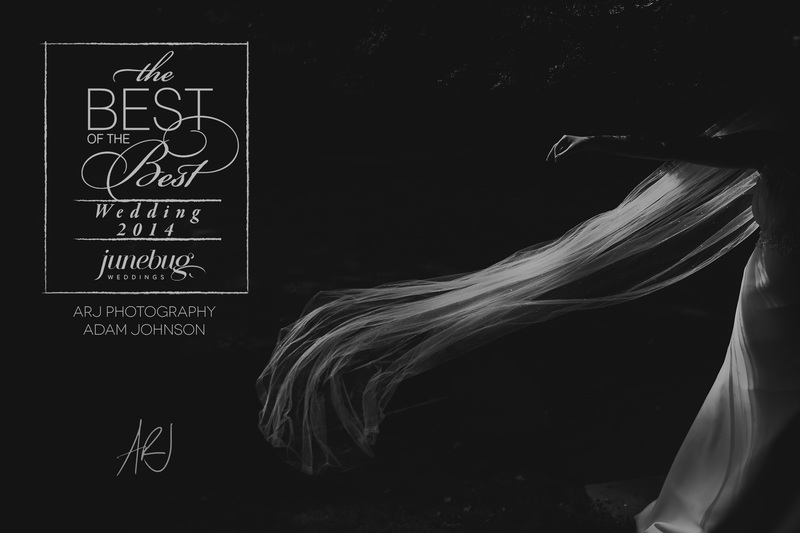 ARJ Photography has been named in the latest collection of the world’s best wedding photographers by Junebug weddings. Wedding Photography Mitton Hall. 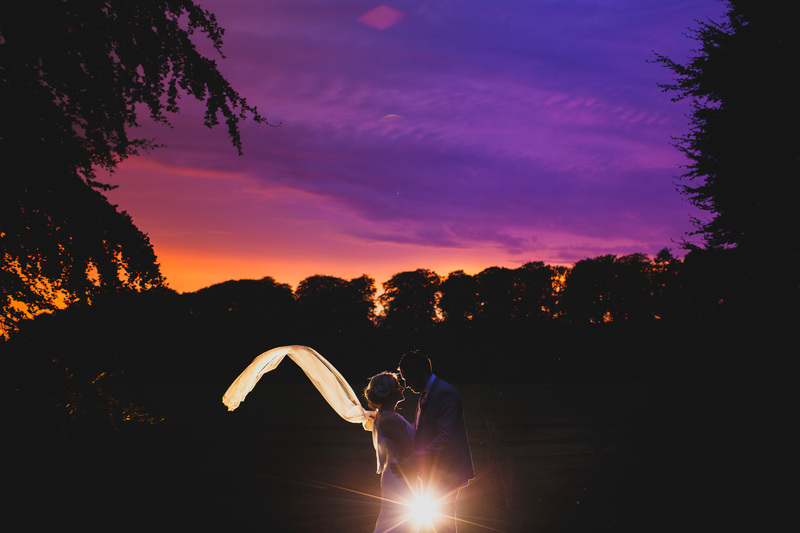 Katie and Andy’s Clitheroe wedding photography at Mitton Hall, August 2012. 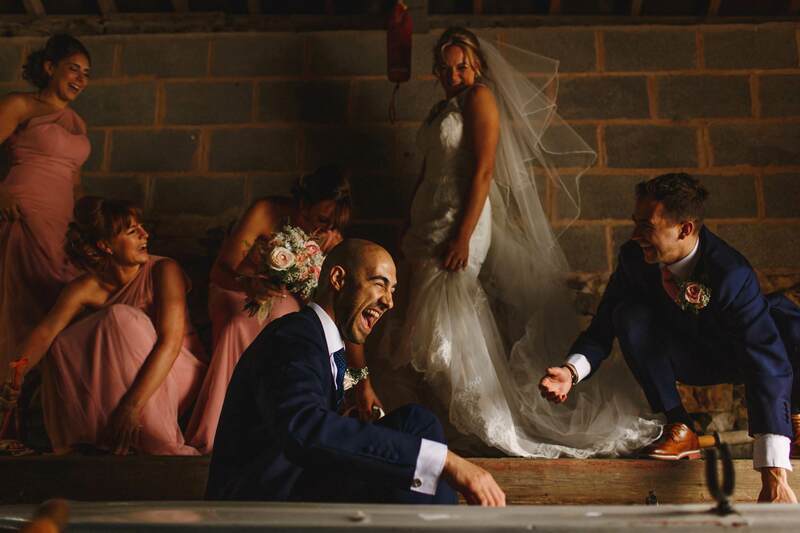 Creative wedding photography by Adam Johnson, ARJ Photography. Mitton Hall Wedding Photography. The lancashire wedding day of Jenny and Andy at Christ Church Walmsley and Mitton Hall in Clitheroe. Lancashire Wedding Photographer Clitheroe. 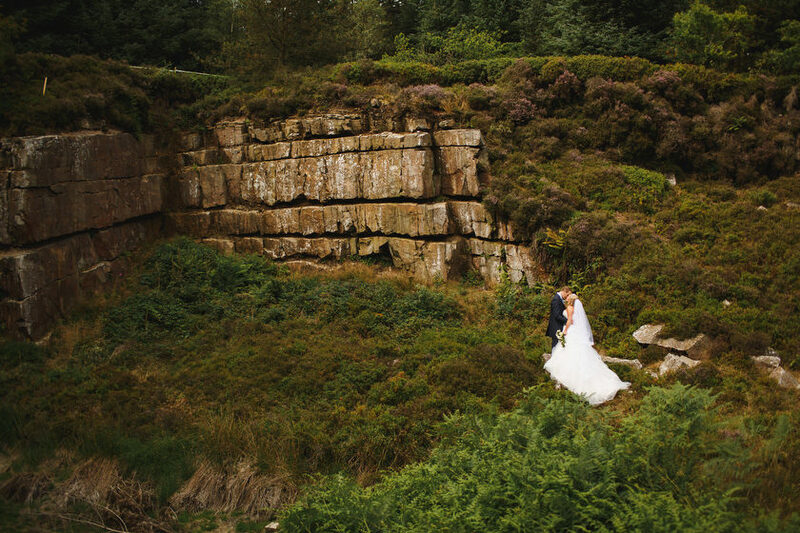 Rachel and Rob’s Lancashire wedding photography in Clitheroe and at Bashall Barn, August 2013. Browsholme Hall Wedding Photography. The wedding of Leyla and James at Browsholme Hall by Cheshire Wedding Photographers ARJ Photography.